Our extended family keeps growing. 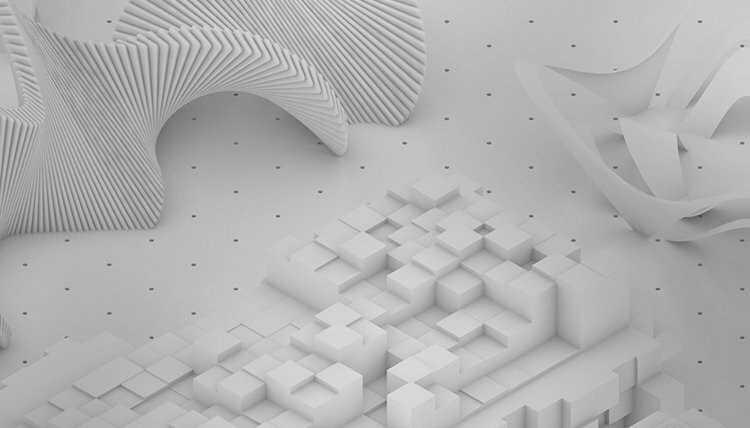 As part of our belief in helping designers around the world tackle projects across different industries, we’re teaming up with First Star Computer as our new United Arab Emirates (UAE) distributor for Vectorworks software. 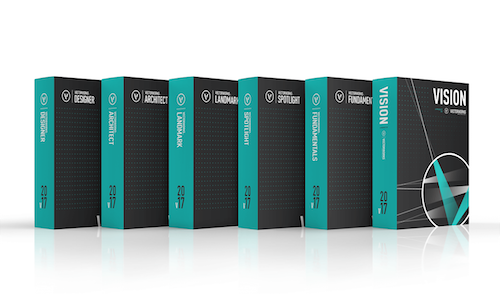 With the partnership, First Star Computer adds BIM product Vectorworks Architect to its portfolio, along with the rest of the Vectorworks product line, including Landmark, Spotlight, Designer, Fundamentals, and Vision.